These Vans are on another level. Vans has done some pretty cool collaborations over the years, but they may have just done their coolest one yet. Vans shared a new collection in collaboration with NASA. This collection will feature four different shoes: two pairs of the classic Vans Old Skool style and two pairs of the SK8-Hi style. We can’t deny this super-sleek look is cool, timeless and easy to pair with any outfit. 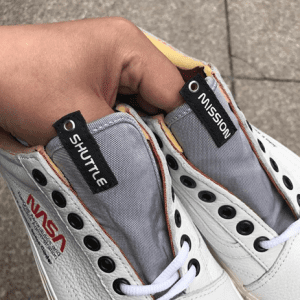 The classic white pair has the words “Shuttle” and “Mission” sewed to its tongues in true NASA fashion. 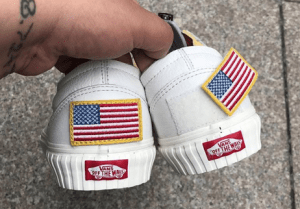 The backs of the shoes even have American flags. 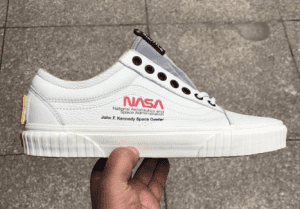 Most importantly, the side of Old Skool shoes have NASA’s logo and say “John F. Kennedy Space Center,” making everyone wearing them look hip and retro. Vans also had a recent collaboration with Marvel over the summer, and it was to die for. The massive collection featured all of our fave superheroes, including the Avengers, Deadpool, Black Panther and more! The NASA x Vans Old Skool and Sk8-Hi MTE will hit Foot Locker Nov. 2, according to Hypebeast. NASA does have more of an association with emo then you may expect. 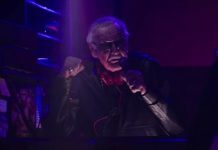 The organization’s interns curated a special playlist in celebration of the 2017 solar eclipse. 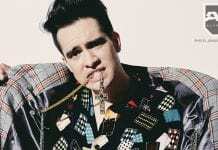 Some of the tracks they included ranged from twenty one pilots to Panic! At The Disco. 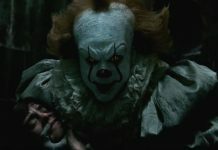 Check out their picks below.